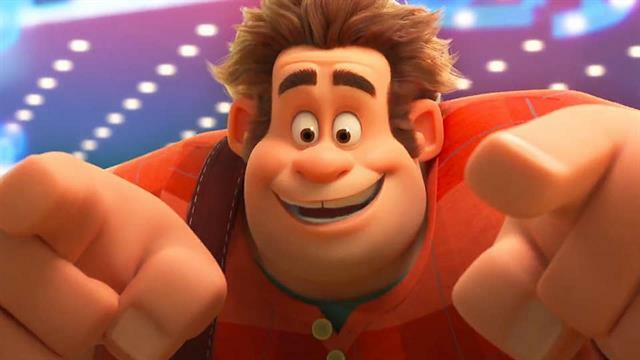 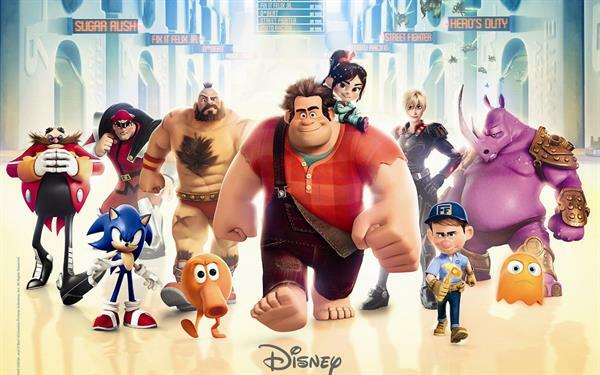 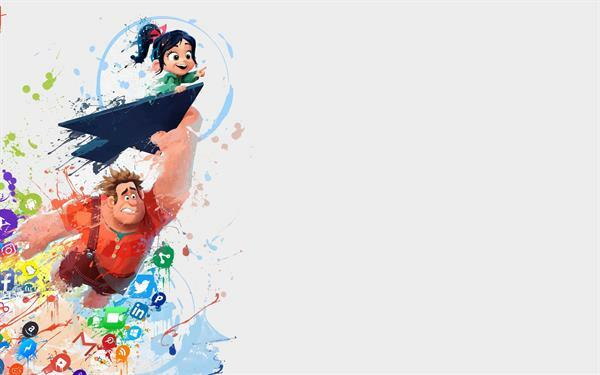 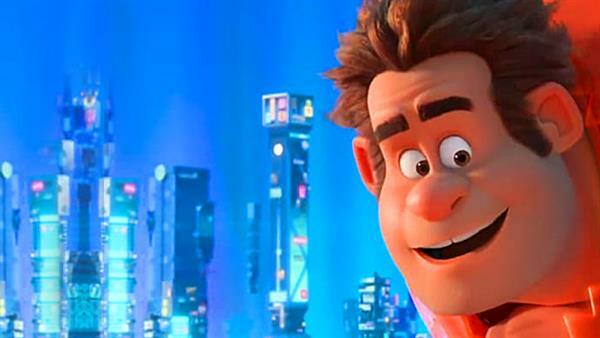 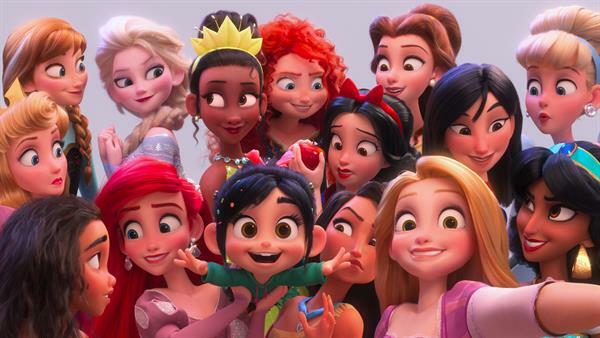 Wallpapers voor your PC or tablet of the Disney movie Ralph breaks the Internet, de sequel of Wreck-it Ralph. 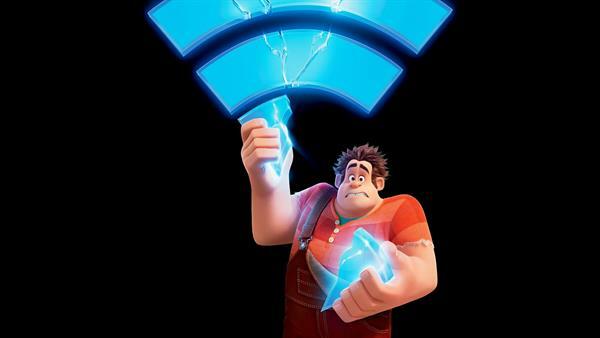 In "Ralph Breaks the Internet" we leave Litwak's arcade to dive into the unknown and exciting world of the internet. 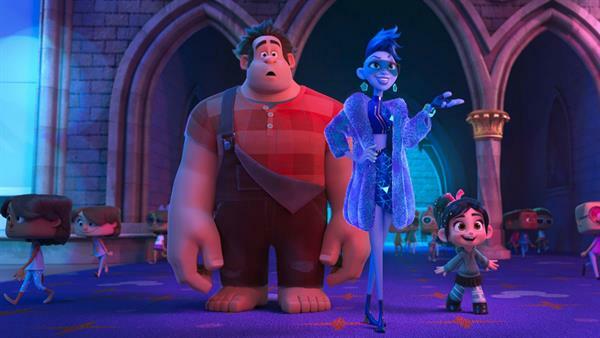 Nominated for a Golden Globe for Best Animation! 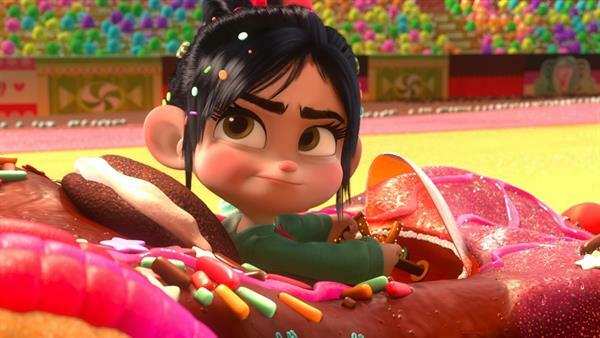 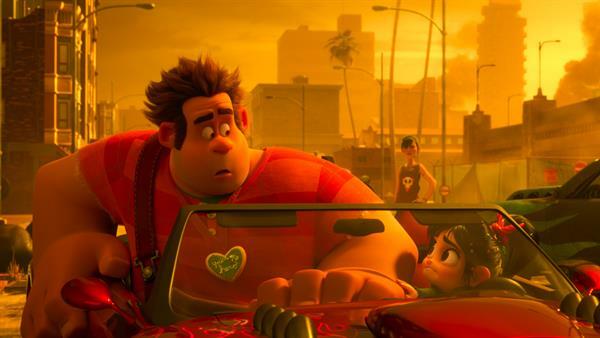 The villain from the game Ralph and his fellow outsider Vanellope von Schweetz risk everything when they travel through the internet looking for a replacement part for Vanellope's video game, Sugar Rush, to save the video game. 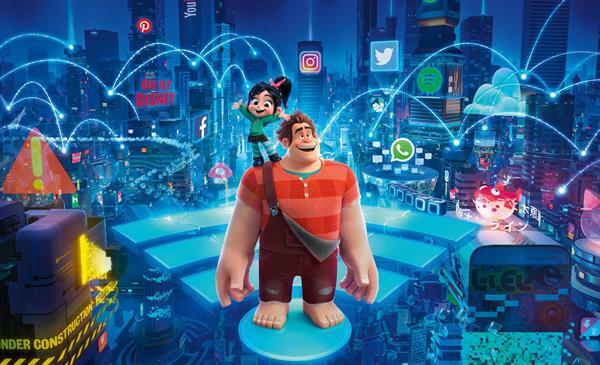 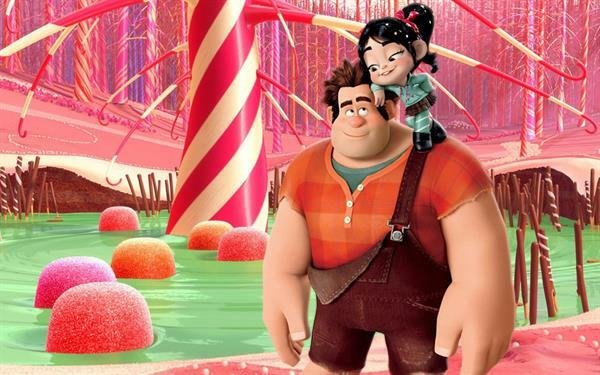 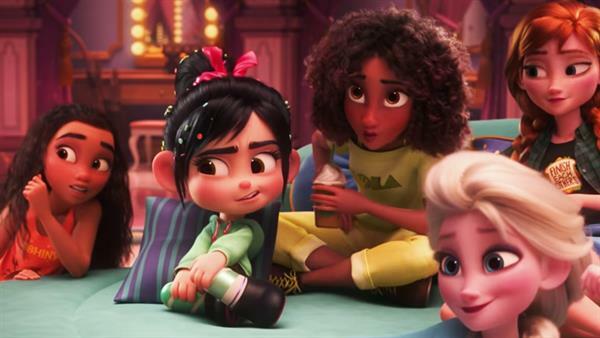 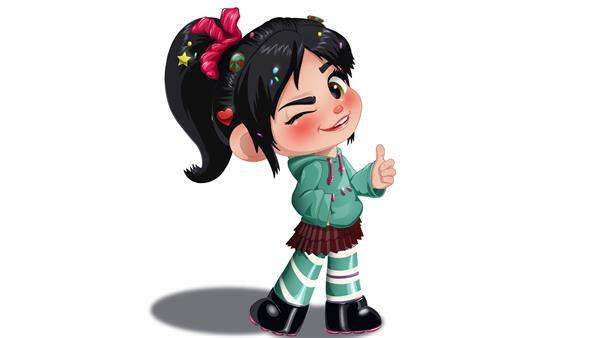 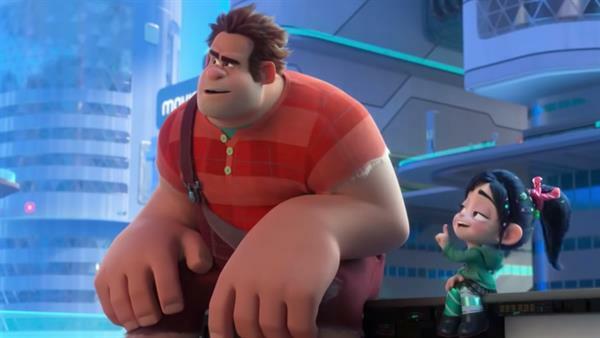 Ralph and Vanellope are helped during their journey by various internet residents such as a website entrepreneur named Yesss, who is the heart and soul of the trendsetting website "BuzzzTube".